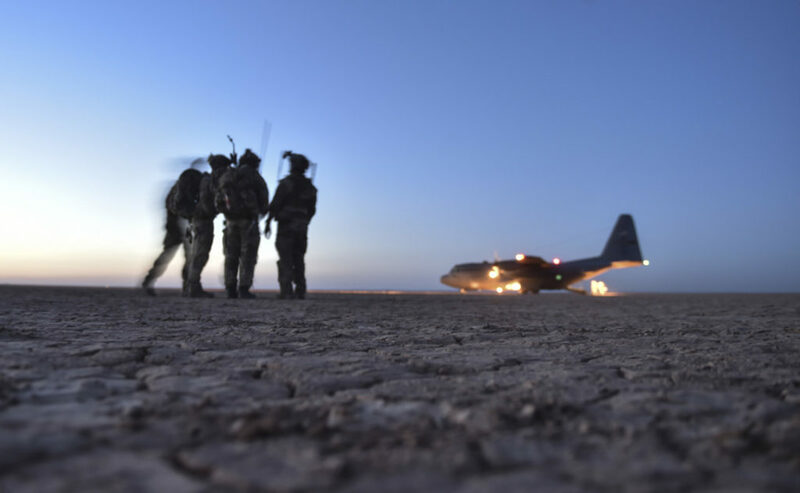 Whether calling in “danger close” airstrikes or landing aircraft in impossible places, Combat Controllers (CCT) are first there, providing Global Access and Precision Strike capabilities. CCT are known for merging the air and ground power. 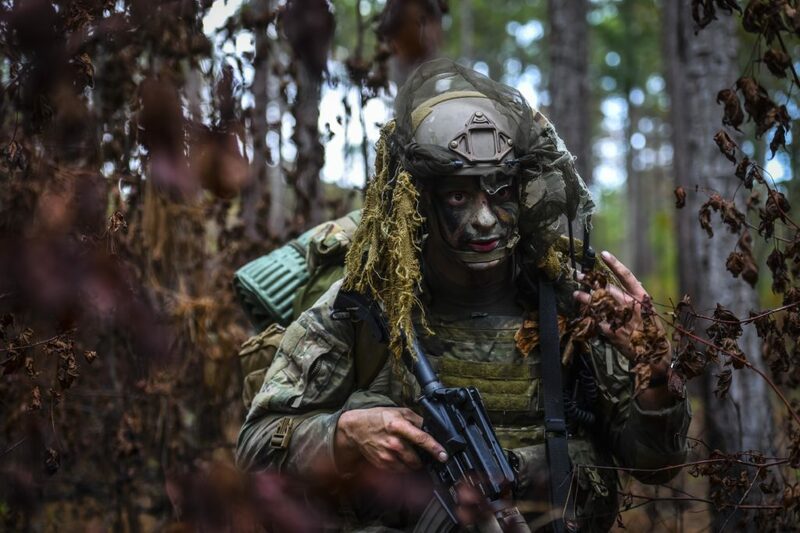 Often embedded with joint special operations teams, CCT merge seamlessly with their military counterparts as they are proficient in small team tactics and advanced infiltration and exfiltration techniques. As FAA certified Air Traffic Controllers, CCT are masters of the radio. CCT originated from WWII when parachutists often missed the mark on their drop zone. To rectify the ongoing issue, Army Pathfinders were tasked to parachute in prior to the large airdrops and provide drop zone coverage. In fact, the Pathfinders played a crucial role in the Normandy invasion. Air Force Pathfinder Teams were activated in 1953 and later name-changed to Air Force Combat Controllers. The story picks back up in the 1970’s when John Carney was tasked to create ‘Brand X’. From Panama to Iraq and Afghanistan, Carney’s book ‘No Room for Error’ is a page turner and highly recommended read to grasp the history of Combat Control and Air Force Special Tactics. You can find the book HERE, among other great reads. For more info on CCT history, check out the Combat Control School’s Heritage Foundation website. -Plans, organizes, supervises, and establishes ATC in the target area. Initiates, coordinates, and issues ATC clearances, holding instructions, and advisories to maintain aircraft separation and promote safe, orderly, and expeditious flow of traffic under visual and conventional approach control flight rules. 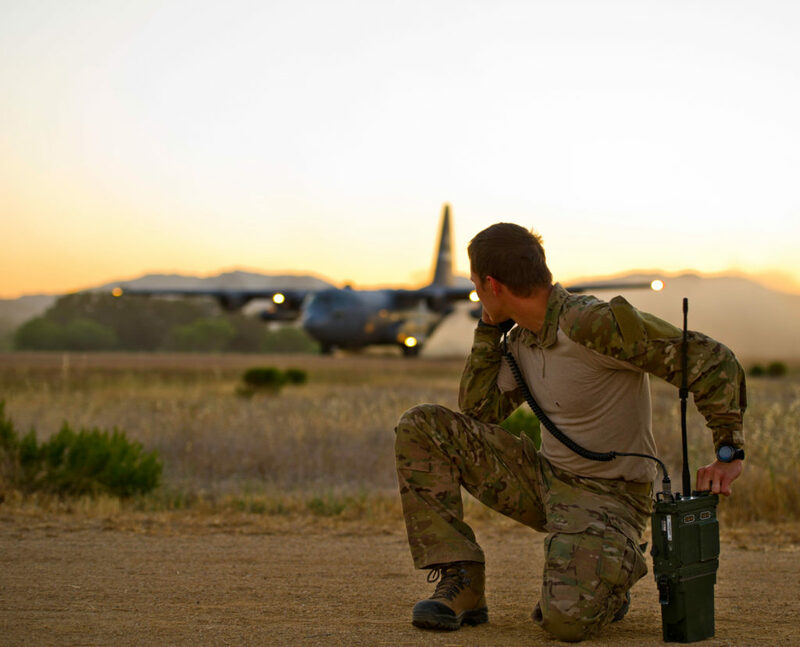 Operates and monitors portable and mobile communications equipment and terminal and tactical navigational aids required to control and support air traffic in forward areas. Evaluates and relays status of airfields and assault zones to inbound aircraft and higher headquarters. Provides limited weather observations, including surface and altitude wind data, temperature, and cloud heights. Prepares and issues advisories to pilots, ATC and other agencies concerning weather, notice-to-airmen information, air traffic flow control measures, and wake turbulence. Provides flight assistance and emergency service to air traffic. Records weather and ATC data. Controls vehicular traffic on the airport movement area. -Plans, coordinates, and conducts reconnaissance and surveillance of potential assault zones, targets and areas of interest. 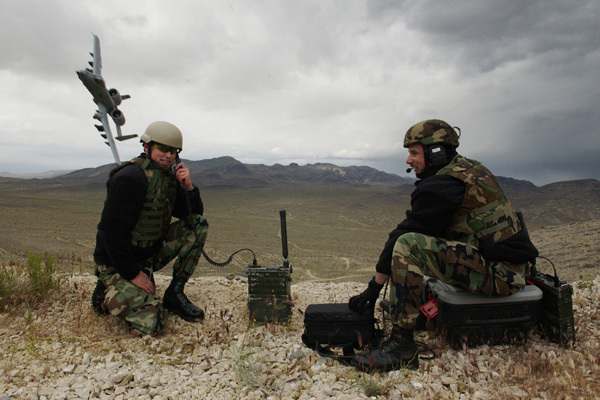 Operates advanced technologies, including ground based sensors and unmanned aerial systems (UAS) to support reconnaissance and target identification. Surveys runways, assault zones (drop, landing, forward area refueling points [FARP]) and other areas critical to aviation and records data for inclusion in mission plans. Reports current battlefield information. 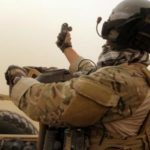 -Identifies, assesses, and marks assault zones with visual and electronic navigational aids for day and night air-land and airdrop operations. Coordinates clearances, instructions, advisories, and air traffic movement with forward and rear area commanders. Uses ground-to-air communications equipment in conjunction with visual and electronic systems to control and expedite the movement of en route, arriving, and departing air traffic. Directs actions to handle aircraft emergencies or mishaps. 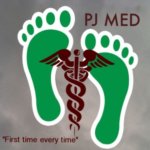 Coordinates casualty and patient evacuation between aviation and medical personnel. 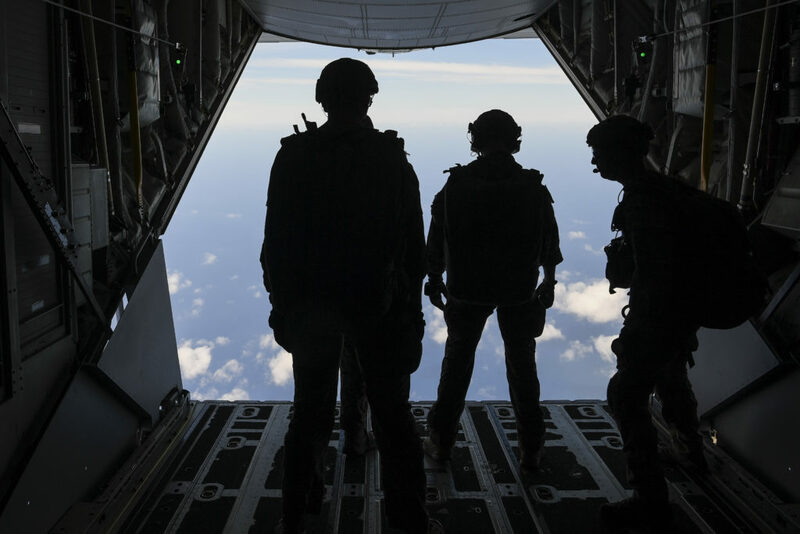 Provides airlift operations support that cannot be provided by combat communications groups or other agencies. 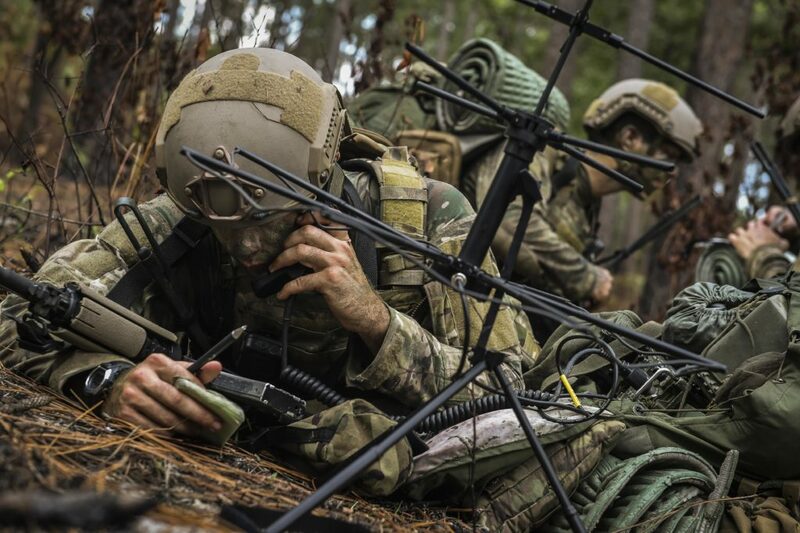 Operates global positioning systems (GPS) equipment for targeting, navigation, and for the location, assessment and establishment of assault zones. Coordinates airfield ground support (crash/fire/rescue, sweep). -Targets and controls fires. Plans, coordinates, and conducts fires to accomplish supported commander objectives. Includes CAS and supporting arms for surface elements and C3ISR in support of combined forces air component commander (CFACC) assets. Employs visual and electronic navigation and marking equipment to direct aviation assets to target. Issues weapons release clearance. -Deploys into semi- and non-permissive forward areas and forward operating locations by land (mounted, special purpose vehicle or dismounted), sea (surface or subsurface naval vessel, small watercraft, self contained underwater breathing apparatus [SCUBA], or surface swim) or air (parachute, airmobile, air-land) to participate in the full spectrum of military operations to include air expeditionary force (AEF), force projection, direct action (DA), counterterrorism (CT), counter-proliferation (CP), foreign internal defense (FID), humanitarian assistance (HA), special reconnaissance (SR), personnel recovery (PR), noncombatant evacuation operations (NEO), integrated survey program (ISP), counter narcotic (CN), operational preparation of the environment (OPE), advanced force operations (AFO) and fire support operations. Uses demolitions to remove obstacles affecting safe air traffic flow in the target area. Maintains qualification on primary assigned weapons. Meet general Air Force enlistment requirements, outlined in Air Force Instruction 36-2002. USAF-Combat Control Team |2017 | "First There"